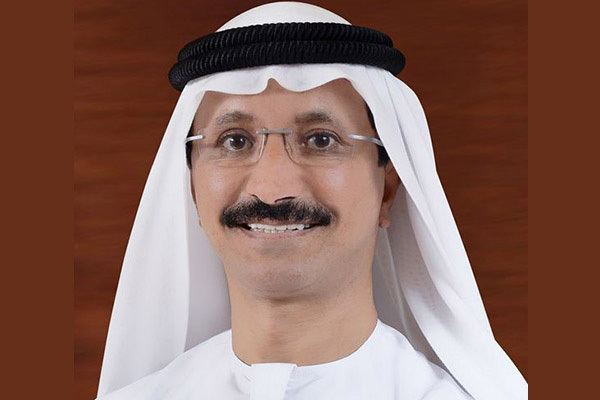 Dubai Trade, the single window for cross-border trade and a DP World company, has implemented the ISO 18295-1:2017 standard in its Customer Contact Centre. It is one of the first organisations in the world to implement the standard which was launched in July detailing the service requirements for such facilities and complements Dubai Trade’s integrated electronic and smart platforms on its portal www.dubaitrade.ae and its smart applications Tradeshield and LogiGate, said a statement from the company. Dubai Trade’s Contact Centre provides assistance in languages including Arabic, English, Hindi and Urdu, it said. The support covers over 800 electronic services, as well as Dubai Trade's smart platforms such as Tradeshield and LogiGate, it added. “We congratulate the Dubai Trade team for taking the initiative to adopt the new standard within two months of its publication,” he said. “Our customer contact centre with its professionally trained staff plays a major role in building trust, confident and they can perform their business requirements easily and efficiently. It has helped increase the adoption rate of our smart electronic services and this certification enhances our reputation and competitiveness,” he added. By adopting the standard, Dubai Trade delivers benefits including reducing the time callers wait to get the information they seek, technical support in multiple languages and enhanced understanding of customers’ issues by service agents. The Centre has received nearly 195,000 phone calls and over 63,000 emails so far this year.